The Philippines - "Go and make disciples of all nations . . . teaching them"
The Philippines is an archipelago of over 7,000 islands in the South China Sea inhabited by 100 million people. Roman Catholicism is the predominant religion, and the Assemblies of God under the leadership of General Superintendent Rey Calusay is the largest Protestant denomination. 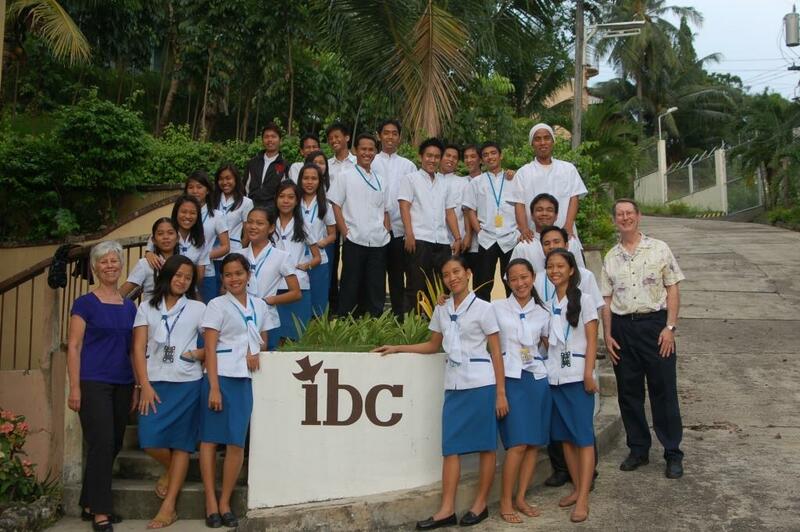 Since we live in the Philippines, we have the opportunity to teach in some of the regional Bible colleges and to speak in local churches and at conferences. It is rewarding to see the students we have taught there develop into mature ministers and missionaries making a difference for the kingdom of God.